Christmas Shortbread Cookies – adorable, delicious, tasty and with only 4 ingredients! 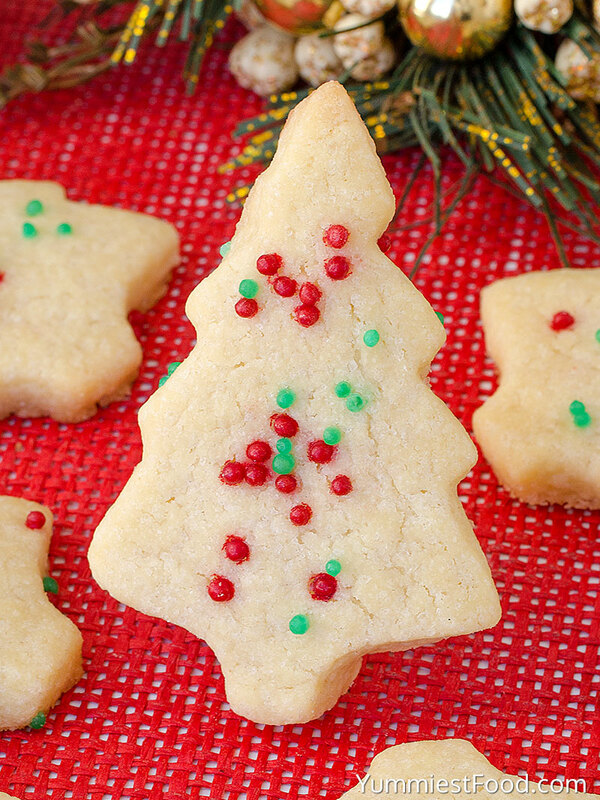 You need to add this lovely Christmas Shortbread Cookies to your Christmas! 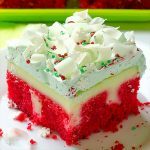 Holidays are coming and all of us are in that holiday mood so you want something nice sweet and funny for you and your children and something which is going to make these holiday days special. I recommend you to make these sweet tasty cookies in a Christmas tree shape with only three ingredients. I am so happy because of the holidays and I can’t wait to see what they will bring to us. Every year I make these Christmas Shortbread lovely Cookies. These are so delicious that melts in your mouth so I am making them in huge amounts. Even if you don’t eat them all they stay soft and tasty after a few days. 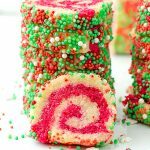 I am making these Christmas Shortbread Cookies usually with my children and we really enjoy making them. Children use many shapes and that is very interesting so we get cookies in the shape of stars, Christmas trees, ring bells, snowmen and of course the most interesting part is decorating with sprinkles. We use all colors but I mostly use a green and red combination. 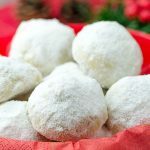 These Christmas Shortbread Cookies are very easy to make and you need only three ingredients for the flour, butter and sugar and if you want you can add vanilla extract. Quick and easy cookies are perfect for every occasion so you can make little presents of them. Fresh baked Christmas Shortbread Cookies are something you can’t omit in this part of the year. I like when they stay at my table because they remind me of happiness and celebration of these holidays which are coming. I can’t imagine New Year without these lovely sweet cookies. 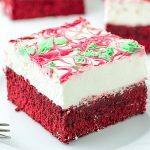 These Christmas Shortbread Cookies are so soft and nice and I am sure that you will love them on the first bite. I recommend you to immediately make double mixture because I know that you will enjoy in them. When my friends come over I have these sweets so we can enjoy while we are spending time together. You can eat them with a cup of coffee or tea if you want so try to surprise someone with this easy recipe. These Christmas Shortbread Cookies are real mini edible presents. Enjoy in this holiday magic! 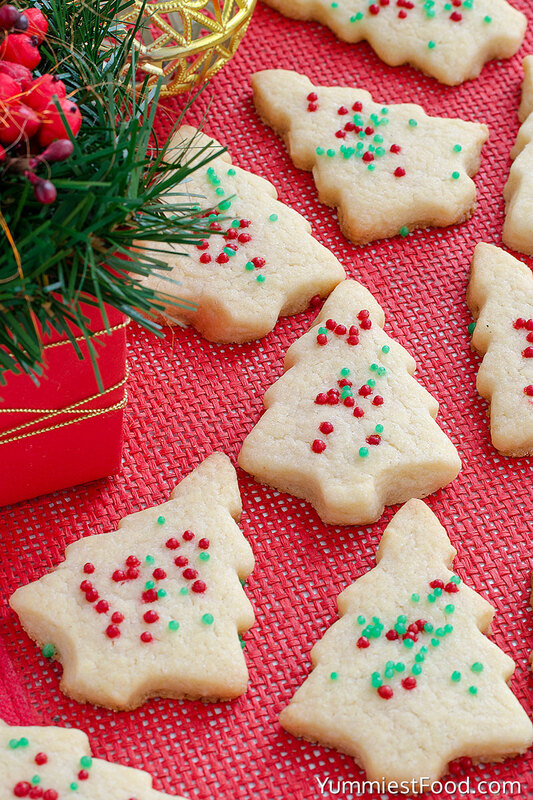 Christmas Shortbread Cookies - adorable, delicious, tasty and with only three ingredients! 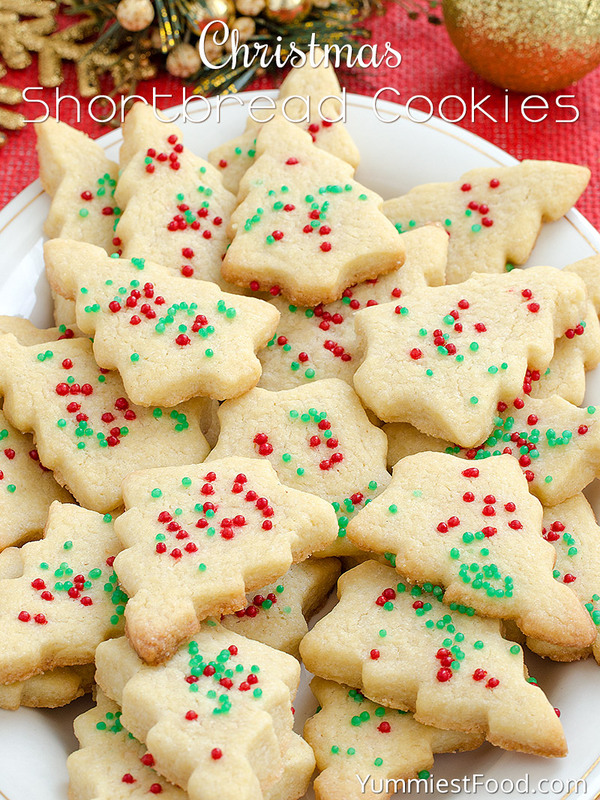 You need to add this lovely Christmas Shortbread Cookies to your Christmas! Immediately transfer to a wire rack to cool. Great recipe! I’ve made it for christmas gifts and everybody loved it. Thank you Patrícia for such a nice comment! I’m glad you like the recipe! Hi Judy, You can make 20-25, depending on cut-out cookie cutter size. Enjoy and have a wonderful holiday season! Keep scrolling past the pictures. I had to add a little water when I was rolling there dough out. Just a few drops at a time. It was a bit crumbly for me too. The dough will seem really crumbly until you knead it by hand; the butter starts to melt with the warmth of your hands and forms an elasticity with the sugar and flour. I find it helps to just use softened butter and a fork while creaming the sugar, rather than a mixer, and chill your dough a little longer. You’ll be able to get a better feel for, well, how your dough should feel. We did this for Santa cookies last year. They were adorable, a hit with my toddler and delicious. I made these today and they were very easy and SO GOOD! They melt in your mouth…..you can’t just eat one! So simple but so delicious. These are my favorite cookies. I make them every year for Christmas. But I also make them during the year without sprinkles. What brand are those sprinkles? Hi Madeline, I used Wilton Nonpareils Sprinkles. Enjoy! How many dozen does this recipe make? I need 6 dozen for a cookie exchange. Thanks! Hi Nicole, You can make 20-25, depending on cut-out cookie cutter size. Have a wonderful Christmas and New Year, and happy baking! Hi Tina, You can make 20-25, depending on cut-out cookie cutter size. Enjoy and have a wonderful holiday season! Hello! Thank you for posting this recipe. I’d love to give it a try. How many cookies does this make? Hi Becca, You can make 20-25, depending on cut-out cookie cutter size. Enjoy and have a wonderful holiday season! Hi Debbie, too much flour went in, it could get crumbly. Try kneading it more with your hands and see if you can’t soften it up. You can also try salvaging it by mixing up a bit more of the butter and adding it to your current dough. Hope that helps! Enjoy, and Merry Christmas! Can you re-use the dough scraps after rolling and cutting out the cookies? Hi Carole, Yes you can re-use dough scraps if you like. Have a wonderful Christmas and New Year, and happy baking! Hi can unsalted butter be used instead. Hi Tanya, I personally use salted butter for most of my baking because I prefer the flavor. You can use your unsalted butter. Just add about 1/8 to 1/4 teaspoon extra salt to the dough to provide flavor. Enjoy and have a wonderful holiday season! How do you mix cold butter in, the chunks just keep flopping around in the bowl? Hi Tammy, I use a stand mixer, so it works like magic. However, if you don’t have a stand mixer, you can slightly soften butter just enough to make it workable. Not too soft, though. Have a wonderful Christmas and New Year, and happy baking! Hi Bhavna, Extra dough can be frozen for up to 2 months. Wrap completely airtight, defrost dough when ready to roll/cut. Have a wonderful Christmas and New Year, and happy baking! Can these be kneeded with a stand mixer? Hi Val, I think it would work great with a stand mixer. Happy baking! Hi Jennifer, yes you can. They freeze well for about a month. Could you use whole wheat flour? Hi Tracy, I’d recommend just using all-purpose flour, not any variation of whole wheat. Hi Lil, Yes, you can decorate these with frosting, if you like. Would love to hear how it goes! Enjoy, and happy baking! Hi Lidia, thanks for posting the recipe. I was just wondering if you would be able to tell me the measurements in grams as I’m not too sure what is meant by a cup/half a cup? Thanks! Hope that helps! Enjoy and have a wonderful holiday season! I just made this for the first time because I wanted to get away from my traditional Crisco Christmas cookie recipe. I doubled it and let me tell you, it is hands down the best cookie I have ever made! I only had to bake them 8 minutes and they melt in your mouth! Thank you so much for this deliciousness! I found that these taste more like sugar cookies than shortbreads. Rolling cookies to 1/2 inch thick took approx 18-20 mins at the oven temperature suggested in recipe. I rolled them to 1/4 inch thick. Worked better. Hello. I’m making the mix a day before the actual cutting and baking. Do you recommend I freeze or refrigerate overnight? Hi NORosa, if make them ahead of time you can refrigerate the dough until ready to use, let it sit at room temp for about 15 minutes more or less to soften up a bit. Let me know how it goes. Have a wonderful Christmas. You’re very welcome, Donna! 🙂 I’m glad you like the recipe! My friend, my daughter and myself loved these cookies so much especially once they were cut into Christmas shapes! Thank you! You’re very welcome! 🙂 I’m glad you like the recipe! I made them for Christmas , they turned out perfect. My first time!